On the Sunday, February 10 Jazz Unlimited, we continue our series on urban centers that have brought great musicians to jazz by having teachers and institutions that bring them into the music at an early age. The Jazz Cities series will feature the second part on musicians born in or nurtured early in their careers in Chicago. 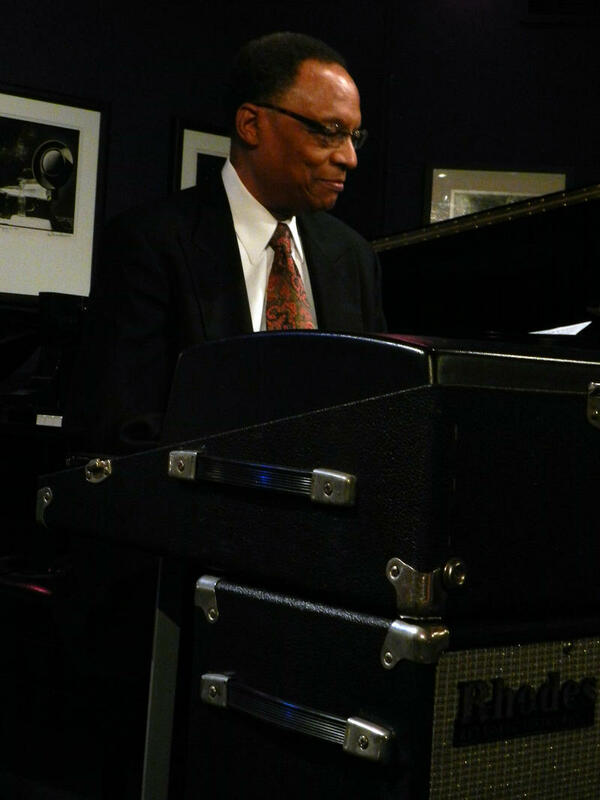 Some of the musicians and groups featured will be blues pianist Jimmy Yancey, pianist Joe Sullivan, cornetist Muggsy Spanier, the Benny Goodman quartet with Lionel Hampton and Gene Krupa, vocalists Kurt Elling, Johnny Hartman, Abbey Lincoln and Patricia Barber, The David Holland Quintet with Julian Priester and Steve Coleman and avant-garde players Anthony Braxton, Muhal Richard Abrams, the 8 Bold Souls, Sun Ra and Hal Russell. Check out the slide show of photos of some of the musicians playing on this show. Here is the archive audio for this show. Enjoy!